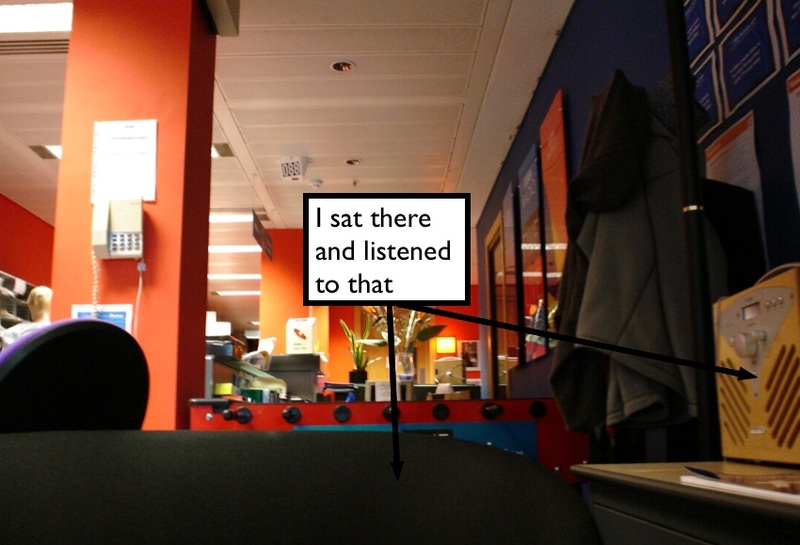 I’m sat here in the Five Live studio reception area listening to the Simon Mayo show which is partially focusing on Podcasting this afternoon. Neil’s in the studio with a gaggle of folks from the Beeb as well as a phone-in guest calling from California who seems to have a connection to the BBC as well. Neil was the first to be focused on with a few questions from Mayo, and although I may be biased in his favour in as his wife, I must say he answered the interviewer intelligently and sensibly. Yay Neil! They’re offering a MP3 player for give-away with a trivia question from another show’s movie review, which is cool, but I’ll bet it’s not an iPod… It’s still cool of the BBC to have the give-away. Neil jumped to the plate on the first question after the break by talking about Apple and Microsoft opening up their music playing applications to podcasting by implementing auto-download (RSS) into their music player softwares. Also addressed to Neil was a ‘future direction’ style question regarding potential upcoming kit to store the podcasts the listener wants, similar to a Sky box now. 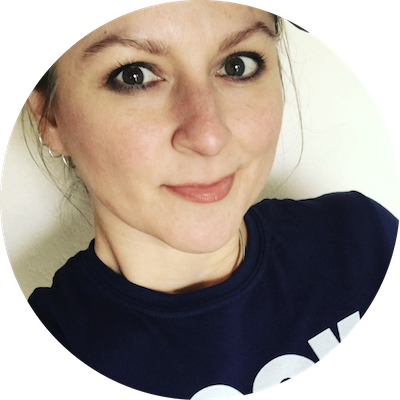 A comparison to blogging was posed to Neil which ended up melding into a professional v amateur podcaster discussion with another guest. 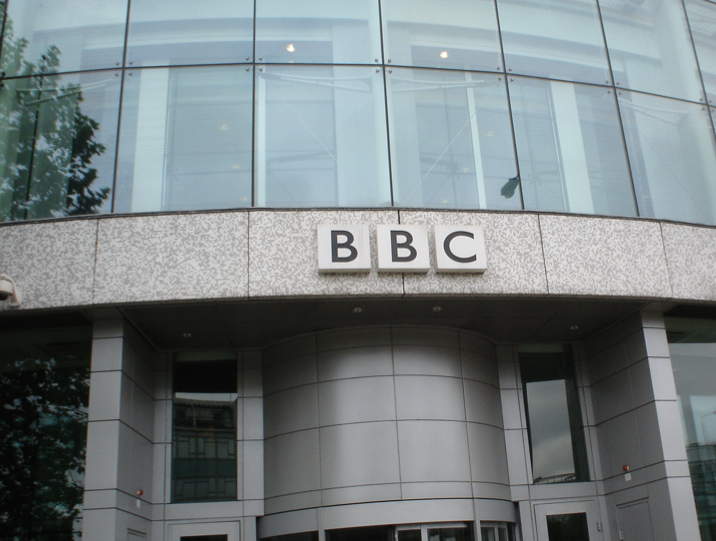 The stats for the BBC downloads are staggeringly high and the future direction of offering archived recordings was explored briefly with a light mention of copyright tangles and additional servers as potential hurdles on that path. See …. I told you that the food in England was horrible …. even the natives have to resort to ………. how should i say …. produce their own snacks ? . Great to see you’re still around! I was VERY impressed with how articulately Neil fielded the questions. Simon Mayo was a huge prime time breakast radio / sometime tv presenter some years ago and still has a national following on his R5 talk show. It was great to hear Neil talk pretty much selflessly about Podcasting – in fact I’m certain he didn’t even mention his own show; Minor Technicality. 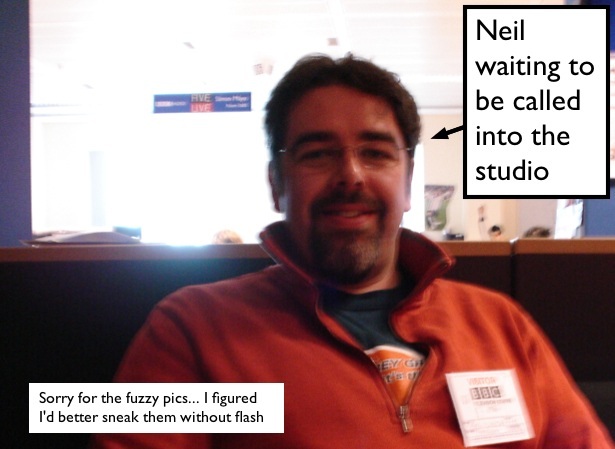 Neil must be so pleased with the Britcaster success in such a quick time – and you in turn proud of him. Well done on a brilliant job well done – great to know you both.